When it comes to chemical maintenance of pool water, Waterco’s ChemfloPlus system is designed for effective, accurate, energy efficient operation – at the touch of a button. The ChemfloPlus has been created to continuously analyse pool water chemistry and accurately sanitise and control pool’s pH level, keeping the water safe and healthy. “In the real world, chemical maintenance of pool water is a fairly complicated balancing act,” says Victor Quijada, Waterco’s water treatment product manager. 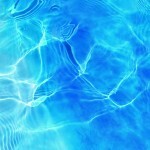 “Sanitiser residuals must be maintained at a level sufficient to protect swimmers. 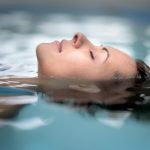 Simultaneously, pH of the water must be maintained at a level that assures the sanitiser works effectively,while protecting the pool and equipment from corrosion or scaling and the bathers from discomfort or irritation. 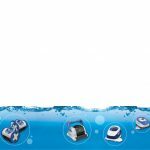 The ChemfloPlus is also designed to be cost effective; it minimises chemical use and prevents excessive addition of chemicals that may damage the pool and its equipment. 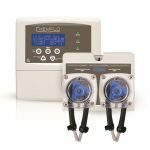 “In addition, power requirements are minimal, as the ChemfloPlus’s dosing systems only operate when required,” says Victor. 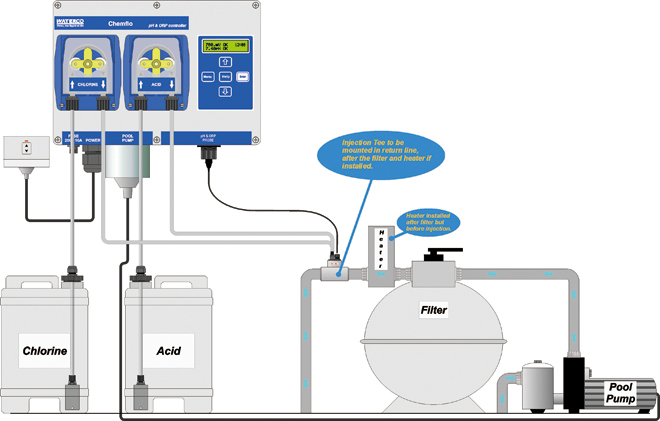 Another integral feature of the ChemfloPlus is its ability to automatically respond to seasonal demand. 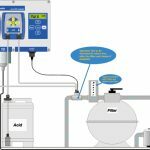 It will automatically maintain the required chlorine level and eliminate problems associated with periods of very high or low chlorine levels throughout the year. “Fewer fluctuations in chlorine levels means fewer fluctuations in pH levels, which means more stable, balanced water,” Victor adds. ChemfloPlus also allows for up to four filter cycles to be activated. This provides extra flexibility, especially during seasonal adjustments – e.g. one cycle for winter, two cycles during summer, or all four cycles during a busy pool use weekend, party etc. The unit comes with two cycles enabled as the default. 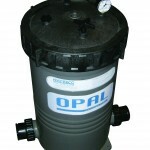 The ChemfloPlus is also specially configured to allow it to control a salt water chlorinator. 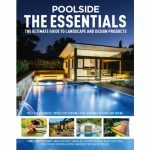 It will constantly analyse the pool water while the pump is running and activates the salt water chlorinator when necessary. 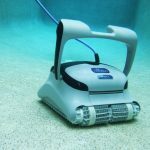 All that’s needed is to plug the salt water chlorinator into the ChemfloPlus unit and chlorine levels are maintained at a consistent set point, ensuring the pool is clean and safe to swim in.